Bitnation ICO Review - Can a Nation Without Boundaries be a Reality? 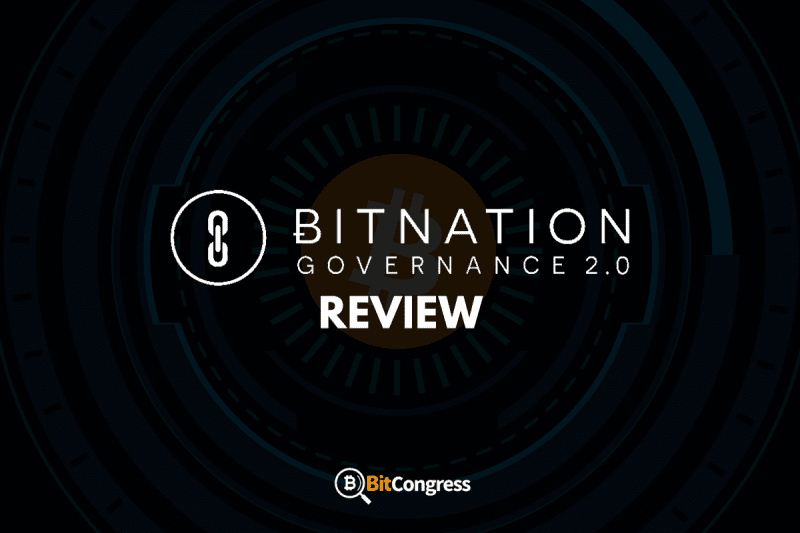 Bitnation ICO Review – Can a Nation Without Boundaries be a Reality? People around the world are forced to follow the rules and abide by the laws set by the nation they live in. The quality of governance that they receive is completely dependent on their luck, and the borders set by the nations can curtail a person of his/her right to move freely. In many cases, people are forced to live as stateless refugees and immigrants. Bitnations main aim is to free mankind of this kind of tyranny. In this Bitnation ICO Review, we will explain what Bitnation is and why this initial coin offering is interesting. Bitnation is the world’s first voluntary nation that is decentralized and borderless. This means that these nations don’t have any borders or traditional management structures. Anyone can join Bitnation and benefit from it. Currently, citizens need to compete with each other in order to get the governance they desire. 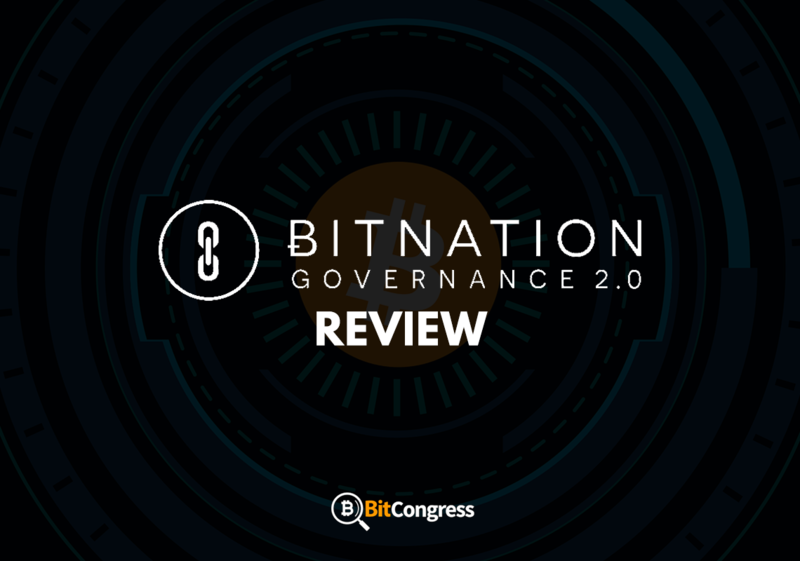 Bitnation’s vision is to make the nations compete against one another in order to improve the quality of governance given to the citizens. To facilitate this, Bitnation has developed a mobile application where people can register and choose a nation of their choice. Bitnation has a notary service available on their website. They allow people to record and store these legal documents on the blockchain. Examples include marriages, land titles and even company registration. 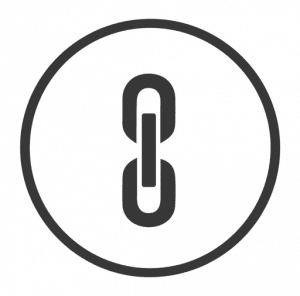 Pangea is the decentralized jurisdiction platform offered by Bitnation. Pangea is available for download for both Android and IOS devices. With Pangea, you can create voluntary nations, agree on contracts and settle disputes with others. Pangea is named after the supercontinent, Pangea that existed millions of years ago. It was a time when continents, states, and borders did not divide us. You can build your own voluntary decentralized nation using Pangea and add various features to it. Citizens can then choose to join your nation based on the features added by you. Citizens can make use of Ethereum smart contract to do any peer-to-peer transactions or even resolve disputes with one another. When you create a contract, complete a contract or settle any dispute using the platform, then you are awarded non-tradable reputation tokens which are distributed by Pangea’s AI bot, Lucy. This ensures that reputation cannot be bought but has to be earned. An in-app token called Pangea Arbitration Token (PAT) powers the platform. PAT is an ERC20 token based on the Ethereum blockchain. PAT is used to reward users on successful completion of contracts on the platform. It can also be used to pay for the services offered by Pangea. PAT is a tradable token and can be bought on many exchanges. 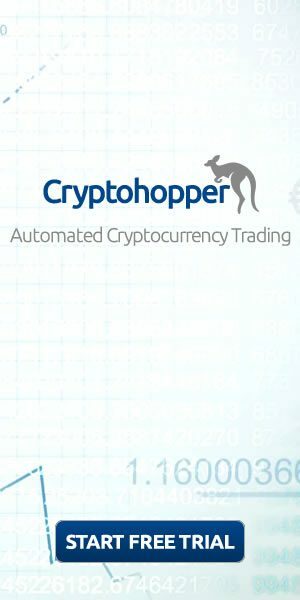 Users can also earn PAT token by accumulating a large number of reputation tokens. Using Pangea, you can create your own nation. Choose your own code of law and decision-making mechanism. You can even write your own constitution and governance system you want to offer the citizens of your decentralized, voluntary nation. People can join any nation they want based on their needs. There is no more division amongst people based on ethnicity, state, etc. Like-minded people are present in a nation. Settling disputes and completing contracts is made very simple and easy by using Ethereum’s smart contract mechanism. The public notary service can be used to store documents like the wills, land titles, etc. on the blockchain. This not only makes it very secure but also tamper proof. Currently, there is a lack of choice and competition in governance. This makes Bitnation a unique and ambitious project. It is now possible to create borderless governance services and a global free market for multiple services, thanks to Bitnation. This might not mean an immediate change from the current structure of nations to borderless nations. However, it will be very interesting to see how people react to this futuristic idea by Bitnation. Read more about Bitnation here! StopTheFakes ICO Review - Can it Solve the Problem of Counterfeiting?